You can see her reciting her poetry -- dedicated directly to the king -- here. 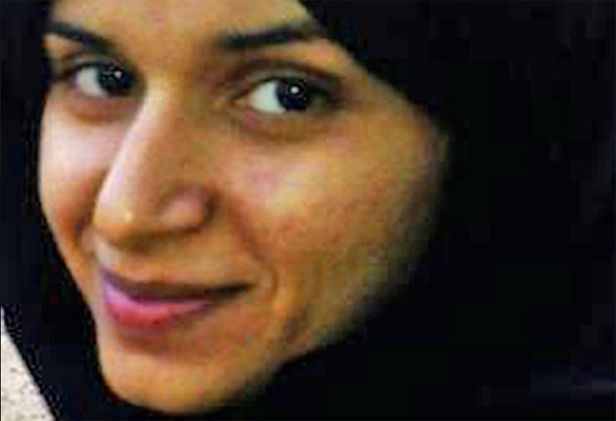 According to the Associated Press, while in detention Al Qurmazi was lashed in the face with electrical cables and forced to clean toilets with her hands. Here is a Facebook page dedicated to her case.